Monica sees public service as a calling and a responsibility. She decided to run for office because she is passionate about keeping Clark County a great place to raise her family. Monica believes a good Representative is one who listens to the community and makes decisions based on that two way communication, advocates for ALL community members, and works toward an effective government and respectful debate. Born at Edwards Air Force Base in California, Monica comes from a strong military family and believes we must honor our veterans for their service. 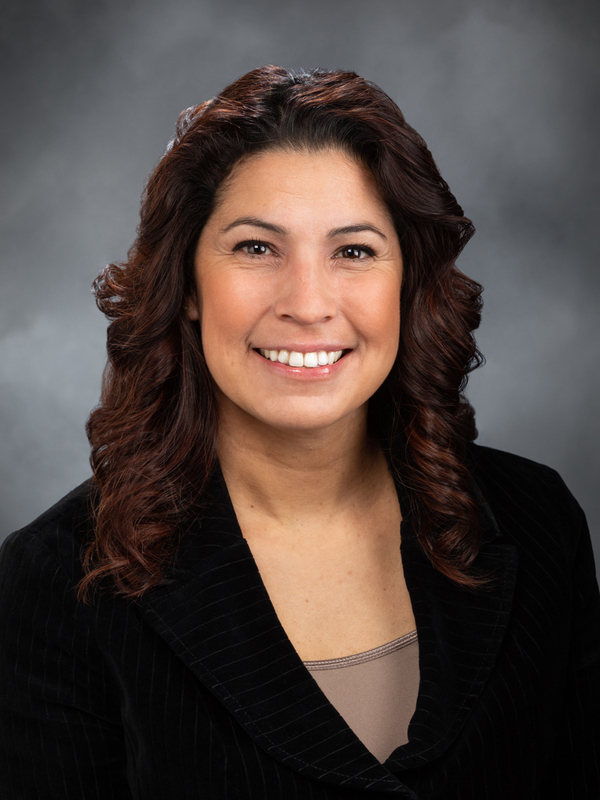 She moved to Washington while in high school, earned her bachelor’s degree from Western Washington University and her master’s degree from Washington State University Vancouver. She is proud of her Mexican-American roots and has Japanese-American uncles who fought in the 442nd Go For Broke Infantry in WWII. Professionally, Monica works as an instructional coach at Pacific Middle School in Vancouver. Previously she was a middle school teacher. She believes that today, we are educating workers for jobs we cannot even imagine. Her professional work reflects her belief that the priority of public education should be to teach kids to think critically, not just pass tests. After working in a school and watching families grow in this community, Monica sees firsthand the need for stronger partnerships between jobs in our community and work force training and education. Monica and her husband Brandon have been married for 15 years and now have two children who attend public school in Vancouver. She enjoys the outdoors, coaching youth sports, reading and spending time with her family and friends.